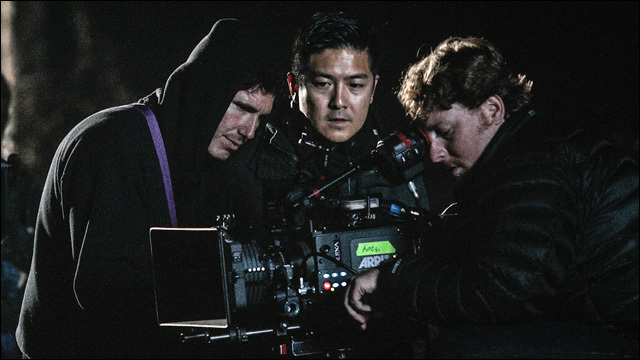 Writer/director Tze Chun, whose credits include Children of Invention, Cold Comes the Night and ABC's Once Upon a Time, looks back at the short film that jumpstarted his film and television career, ten years later. 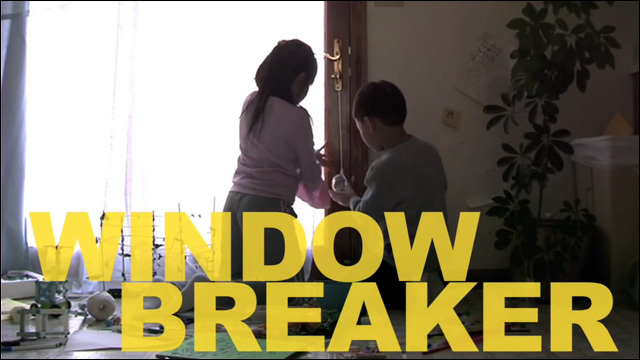 Ten years ago this weekend, I directed a short film called Windowbreaker. The budget was $600, I shot it in my childhood home, and the crew consisted of three people, including my producer Bryan Wilson, who also acted in the movie. The kids in this movie were kids my mom knew from the neighborhood. My mom acted in the movie. The lighting kit was $70 for the weekend. The other crew consisted of my girlfriend (now wife)'s little sister and her little sister's best friend. I rented expendables from the same suburban camera lighting rental place where I rented lights for my senior project in high school. After graduating from college, I made a schedule for myself to write and direct a no-budget short film every six months and write a feature film every nine months in lieu of going to grad school, which I thought was too expensive. At the time, I was painting portraits and authoring DVDs as a main source of income. I also borrowed money. In the years since graduating, I made ten short films before this one. That's ten films that I'd begged my friends to crew on for no pay. Movies I went through the arduous process of writing, casting, shooting, editing and submitting to festivals. And not one of them was accepted to a single film festival. Not one. Meaning, I had nothing to show for all this work. Every waking day was filled with anxiety about what I was doing wrong. I woke up every night torturing myself about whether I was doing the right thing, and feeling that I had failed at my intended profession. When we started submitting Windowbreaker to festivals, it seemed like the same thing that happened to my previous shorts would happen with this one. 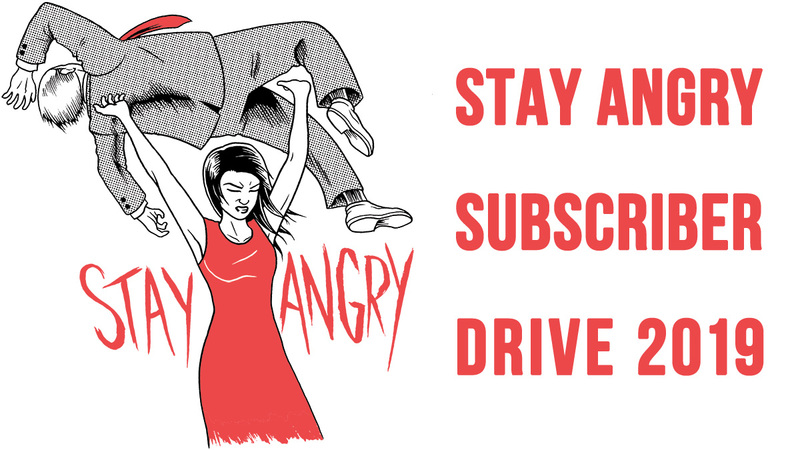 Over the first six months of submitting to festivals, we received over 25 rejections. There were days where I'd open my mailbox (this was back when rejections were mailed) and find two or even three rejections sitting there on top of each other. At this point, this was business as usual, and so I just started working on my next short. But then, we were accepted to the Woods Hole Film Festival and the Woodstock Film Festival (God bless you Meira Blaustein), and in November of 2006 I got a call from Sundance programmer Kim Yutani and found out we had been accepted to the 2007 Sundance Film Festival. This short was the first thing that opened doors and helped me meet people in the film industry. I got my first manager at Sundance, and he got me my first television job. A year later I made a feature film based on this short called Children of Invention, which played at Sundance in 2009. This short helped get me on Filmmaker Magazine's 25 New Faces of Independent Film, something I'd dreamed of since I was a teenager. It was during the festival circuit with Windowbreaker that I met my longtime producer Mynette Louie, who produced Children of Invention and my second feature Cold Comes The Night. Looking back, every opportunity that I've had in film and television happened because of this little $600 short film. Recently, when people asked me what they should do if they wanted to be a writer/director, I would ask them back -- "What is your pain threshold?" And this is because trying to build a career as a writer or director in film is simply speaking, very painful. You get a lot of rejections and there is no one career path, so you never know if you're doing the right thing. There's a lot of confusion and dejection that you'll experience along the way. But re-watching Windowbreaker today, I'm a little embarrassed. Because I realize now that the pain threshold question is far too cynical. To be sure, there has been a lot of rejection for me, before and after this short. I don't think I was born with thick skin, probably the opposite. Thick skin, I think with most people, is something you develop over time. But I'm thankful for the years where I was so worried, dejected, and disheartened. Because it makes me appreciate the career that I have now. And I'm thankful that even with all the rejection that came before making Windowbreaker, on this weekend ten years ago I still forced myself to beg my friends to take the Chinatown bus from NYC to Boston to shoot a movie. I know a lot of people who are still trying to make headway in the film industry. And I know firsthand that this career path is at times a terrible, lonely, hard thing to try to accomplish. There are a lot of people out there who are struggling to carve out a place in the film industry as a writer or director. And for those people I just want to say -- it doesn't matter how many times you've been turned down or rejected. It doesn't matter if you've been grinding away for years with nothing tangible to show for it. You're only ever one piece of material away from getting your foot in the door. Tze (pronounced "Z") Chun is an American filmmaker and artist working out of Los Angeles and New York City. Chun's debut feature CHILDREN OF INVENTION premiered at the 2009 Sundance Film Festival and went on to be one of the most ­awarded and best­reviewed films of the year. 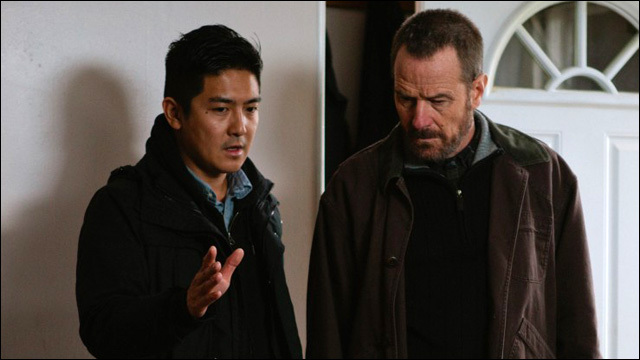 Chun's second feature COLD COMES THE NIGHT, starring Bryan Cranston and Alice Eve, was released in January 2014 by Sony Pictures and Samuel Goldwyn. Chun also recently sold an action­ heist feature pitch named ESCAPE to Paramount with Jon Chu. 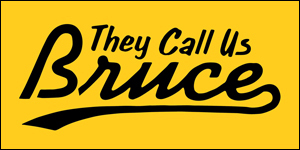 In television, Chun wrote for ABC's 2007 primetime drama CASHMERE MAFIA starring Lucy Liu. In 2012, he sold his spec pilot HOOD to CBS Studios with Academy ­Award winner Dan Jinks producing. He is currently in his second season writing for ABC's hit primetime drama ONCE UPON A TIME.